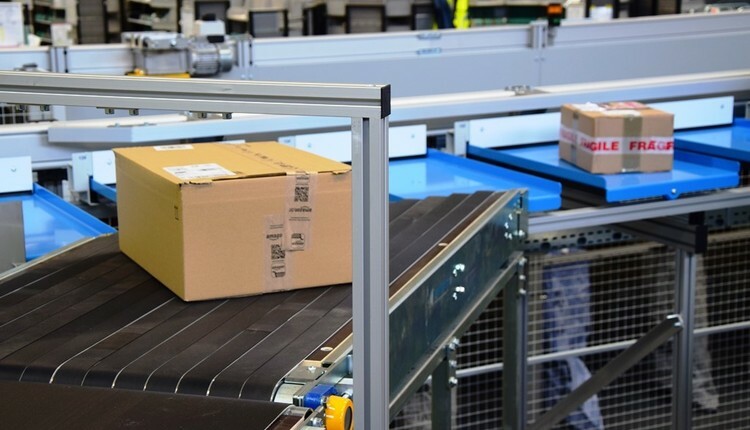 ATLANTA, GEORGIA – January 6, 2016 – Dematic, a leading global supplier of integrated automated technology, software and services to optimize the supply chain, announced today that it is considering plans to close its manufacturing plant in Grand Rapids, Michigan over the next year. If a decision to relocate is made, the closure of the manufacturing plant could impact as many as 300 positions in fabrication, assembly, warehouse, and plant administration. No other functions should be affected including sales, engineering, solution development and customer service. Dematic is considering this action as part of its proactive focus on operating scaled production facilities across the globe in order to remain cost competitive for its customers. The Grand Rapids facility manufactures conveyor and sortation equipment. If the plan Dematic is currently considering is implemented, most production activities will be transferred to its facility in Monterrey, Mexico over an approximate six to nine month period, likely beginning in early 2016 and concluding in September, 2016. If Dematic decides to relocate, its leadership is dedicated to working through the transition with affected employees, including retaining as many employees as possible.